TME’s offer includes a wide selection of electrolytic axial capacitors from NICHICON, a leading Japanese capacitor manufacturer. These capacitors are used in a very wide range of applications, especially those in which capacitor height is a crucial feature. They are available in a very wide capacitance range (0.47µF – 10,000µF) and a wide voltage range (6.3VDC – 450VDC). Their maximum operating temperature is 85°C. 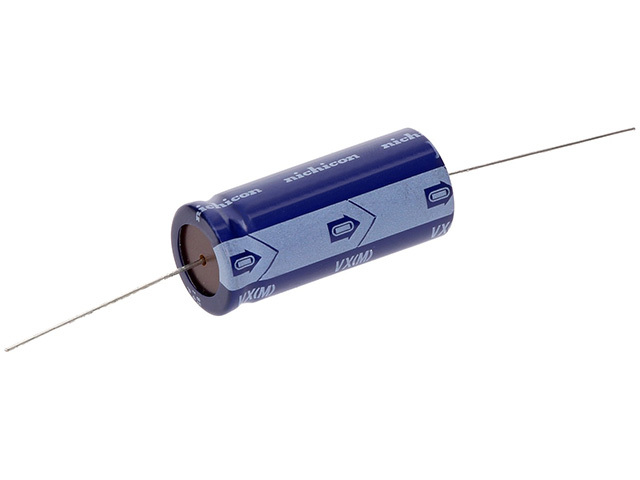 We encourage you to check the full offer of axial capacitors from NICHICON available at TME.